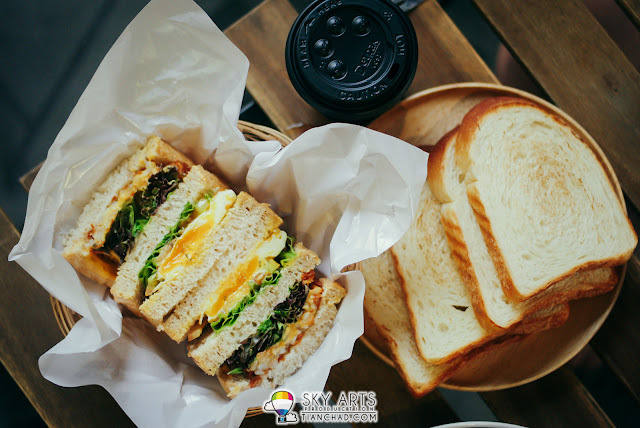 A • Toast - Breakfast & Juice Bar - "A humble breakfast bar serving variety choices of fresh handmade sandwiches and fresh mixed juices before the dawn! :) The alphabet "A"actually means A class a.k.a. quality toast. 本小小早餐店以各種新鮮手作三文治以及鮮榨水果汁爲主，也提供多元化類型的早餐讓顧客們開啓美好的新一天！"
I stumble upon this humble shop when the breakfast shop we decided to visit earlier was under maintenance. It was an eye-opening experience (good for your taste-buds too) because this shop is located at the busy stretch of Jalan Pudu, Kuala Lumpur. To beat the traffic jam, we planned a meet up to have breakfast at A • Toast - Breakfast & Juice Bar around 8am before the traffic jam chaos hunt me down. Unfortunately it caught my friend in it. 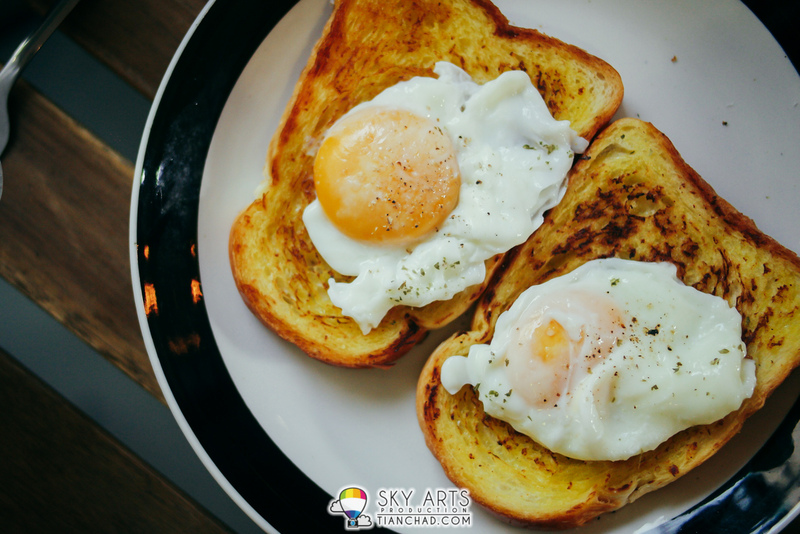 All right, this post is dedicated to people who work in the KL City and consider their first meal of the day is as important as a cup of good coffee to wake you up. If you are as what I described, you would love this place. 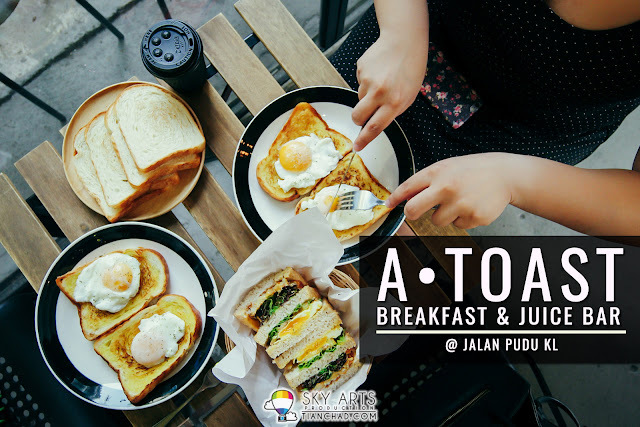 How to go A • Toast - Breakfast & Juice Bar? 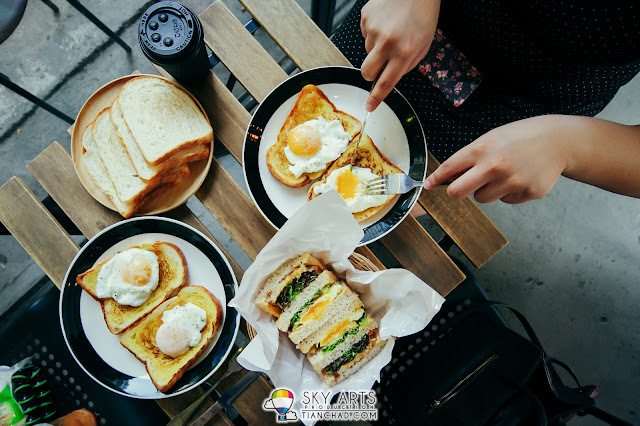 The breakfast shop is located opposite D'Majestic Place by Swiss-Garden, if you are driving, just use the Waze/Google Map apps and search "A Toast - Breakfast & Juice Bar" and it will bring you to the right place. 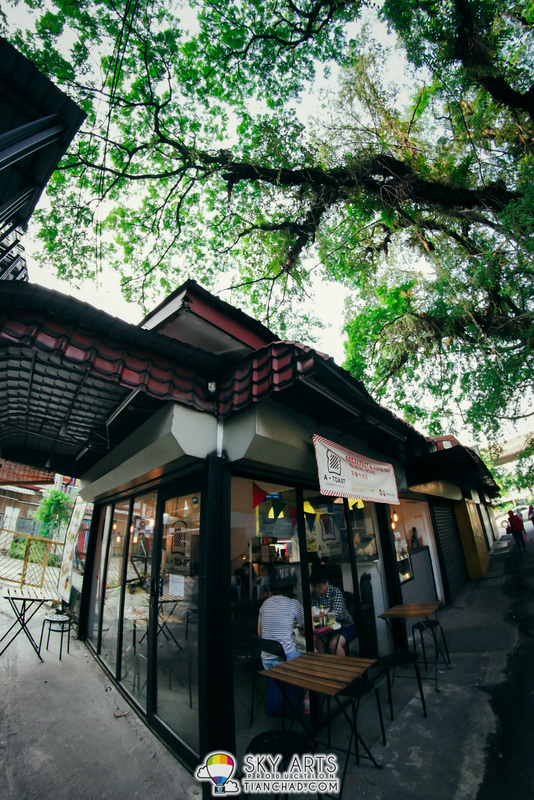 The breakfast shop has tiny space yet well occupied to prepare you delicious meal. Just park your car behind the street and remember to pay for parking token ya. RM0.80/hour; If you are taking the LRT, stop at Stesen Pudu and walk towards this shop. Opposite A • Toast - Breakfast & Juice Bar is an Indian store selling roti canai too. 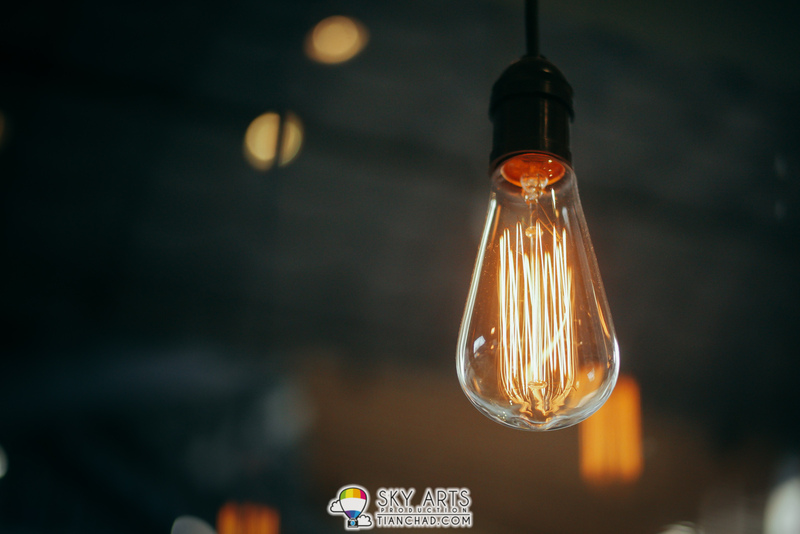 The decoration there is simple and brighten up using some hipster-like light-bulbs. Inside the shop is air-conditioned and you may sit outside too when the morning weather is still cool. 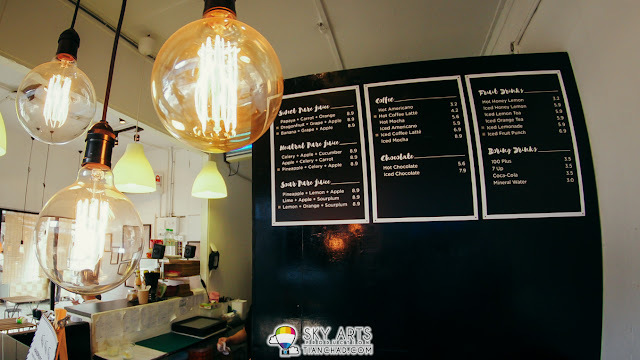 The food menu for A Toast - Breakfast & Juice Bar is actually quite straightforward. For juice, they serve sweet/sour fruit juice with the combination of fruits like papaya, dragon fruit, grape, lemon, sourplum, celery and many more. They serve coffee and hot chocolate too. You can also order 'Boring Drinks' like 100plus and Coca-cola hahhaa! I would recommend you to try their Iced Lemonade/Fruit Punch for a refreshing taste. Since I trust her taste, below are food that my friend ordered. Other than the wholemeal sandwich, other are special order by my friend who want to challenge their cooking skill haha. I highly recommend you guys to order this - "全麥土司 配 芝士薯餅+太陽蛋Wholemeal Toast w/ Cheesy Hashbrown and Sunny Side Up". Check out the egg-yolks squeezing out from the wholemeal bread, the magic tasty ingredient would be their self-made hashbrown that add up that special flavour to the toast. 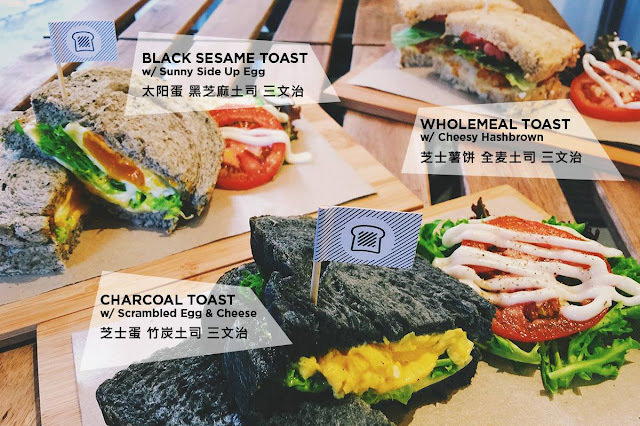 There are two other toast with charcoal toast too if you want a different kind of beautiful and delicious toast. 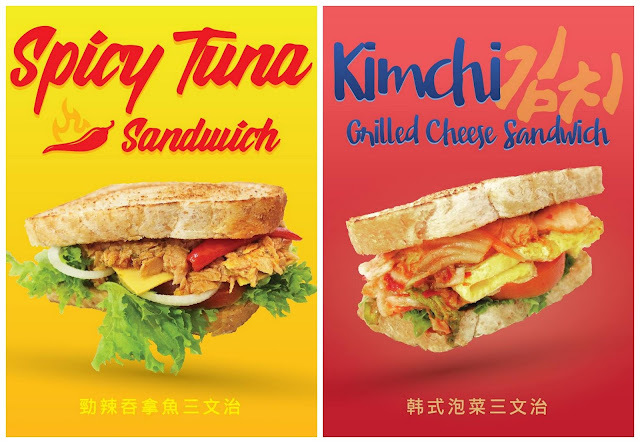 Just recently they launched new sandwich menu - The Spicy Tuna Sandwich and Kimchi Style Grilled Cheese Sandwich. It looks really tempting haha. Feel free to try it out and let me know how it taste like okay?? Oh ya, having trouble eating your sandwiches? No worries!! As they caring enough and will provide you gloves so you won't dirty your hands and yet get to enjoy good bites. There might not be enough seats for you to dine-in but you can always takeaway. As long as your breakfast taste great right?! Introducing you my partner in crime when I want to explore good food in town. 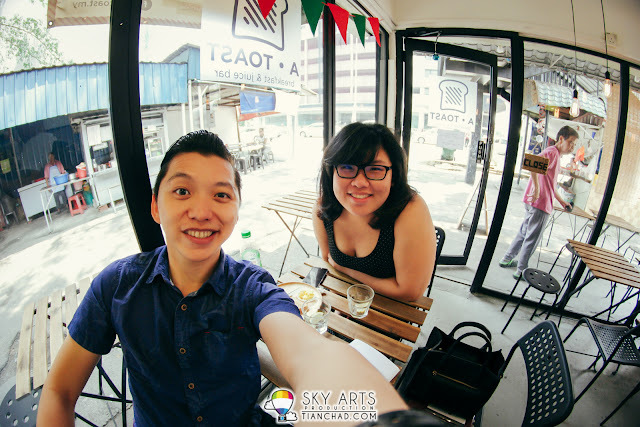 Go check out YY's Instagram - @yy_kongyeeyen for more delicious food recommended by her! Normally shop only open after 9am but this shop open as early as 6am!! So go try out their signature sandwich and toast when you want to try out something new okay? I guarantee you won't be disappointed~ For latest menu and social media update, follow @atoast.my on Instagram and A • Toast - Breakfast & Juice Bar FB Page.